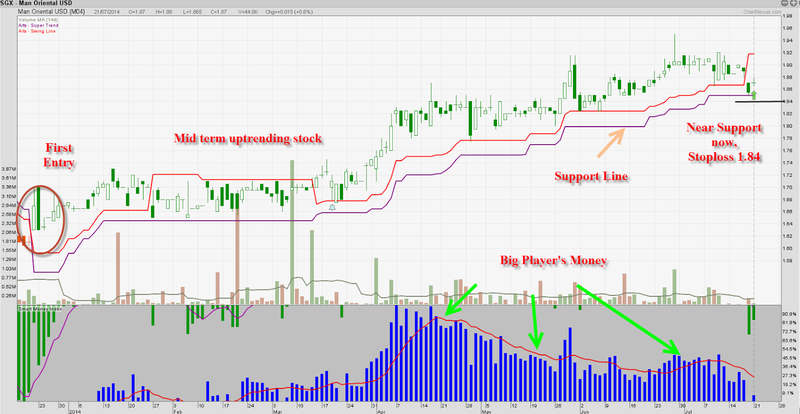 ManOri has been uptrending since beginning of the year, we usually trade uptrend stock by buying at the support level. Our ART supertrend system will help us to identify and ART stock screen out stock at support in a systematic way. Want to know more about our ART System, come join us in our upcoming seminar.